The fruit of success tastes better only with the sweet appreciations. Cheer and celebrate the success and achievements of your little girl/boy, friend, beloved person for all their efforts and perseverance to reach the aimed goal. 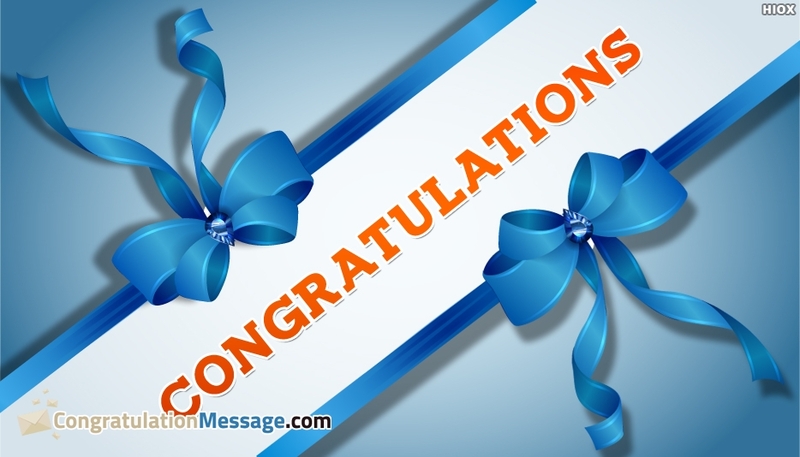 Free download and send this radiant and glowing Congratulations Wallpaper image to make him/her feel energetic and happier.